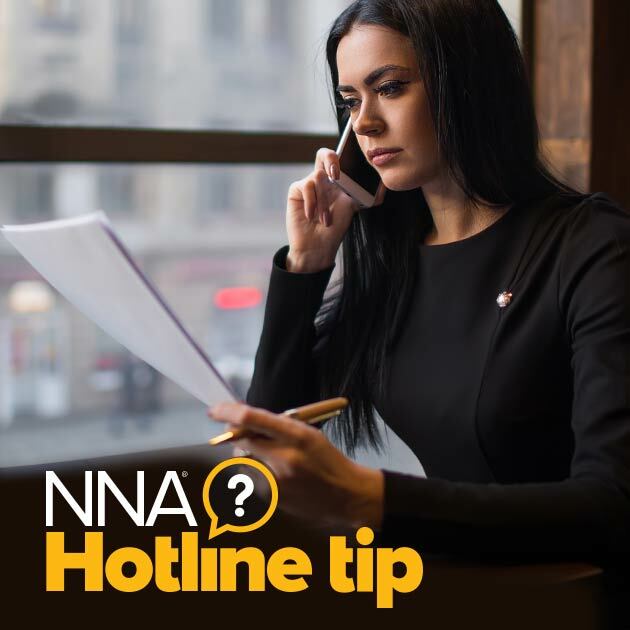 Hotline Tip: Do I Need To Request ID From A Signer I've Seen Before? Unless you can claim personal knowledge of the signer, the signer must still present satisfactory proof of identity to the Notary. In Hawaii, personally knowing a signer “means having an acquaintance, derived from association with the individual, which establishes the individual’s identity with at least a reasonable certainty” (HRS 456-1.6). Hawaii law does not specify how long a Notary must be acquainted with an individual before personal knowledge of identity may be claimed and the Notary must use common sense when evaluating this. For instance, the Notary might safely regard a friend since childhood as personally known, but would be foolish to consider a person met for the first time the previous day as such. Personal knowledge should not be claimed simply because the Notary has previously seen or notarized for the same signer, regardless the number of encounters.